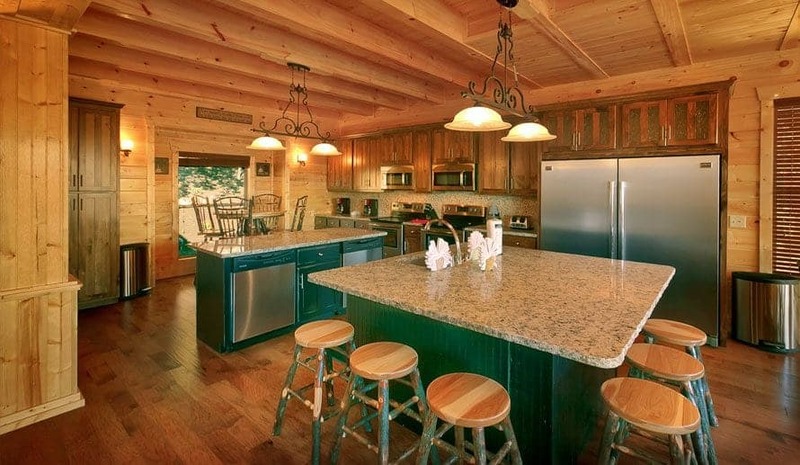 Wanting to plan a memorable Pigeon Forge vacation for groups but don’t know where to begin? Let us help! Read our tips below for how to get started on planning a fun and exciting group experience! Now, before you start to feel overwhelmed, know that the beginning stages of the planning process are some of the easiest. Even better, this step is what paves the way for the rest of the planning process to go as smooth as possible as well. The first step you need to take when planning your group vacation is to assign a group leader. This does not mean that you are assigning someone who will control your entire vacation. Instead, it is creating one central person where group members can ask questions and one person to keep track that all of the other assigned tasks are being completed. It may help to create a Facebook group for your trip so all of your travel companions and family members can easily communicate with one another. 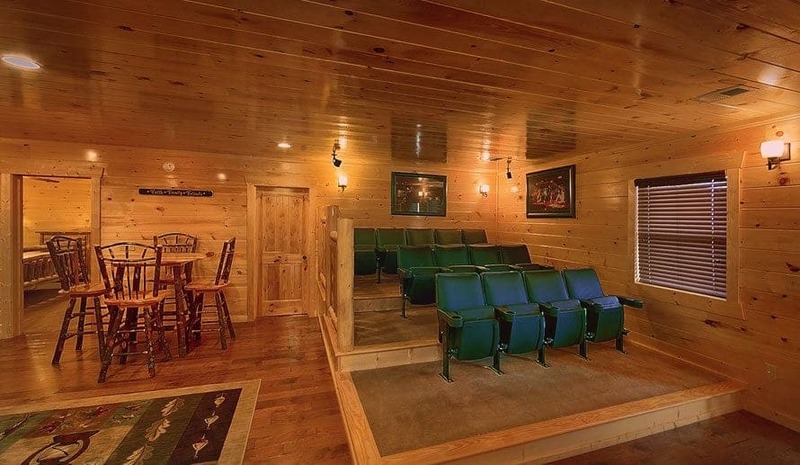 This is also the stage where you and your group will want to decide on a budget of what you all intend on spending during your vacation. Your budget should include your lodging cost, travel cost, food cost, admission tickets to attractions and any other expense you think you may have during your stay. 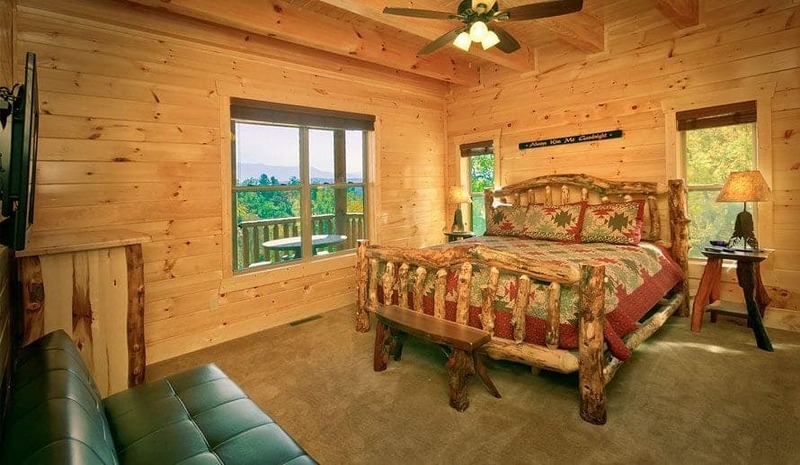 Click here for more tips on what to do to get started planning a Pigeon Forge vacation for groups. 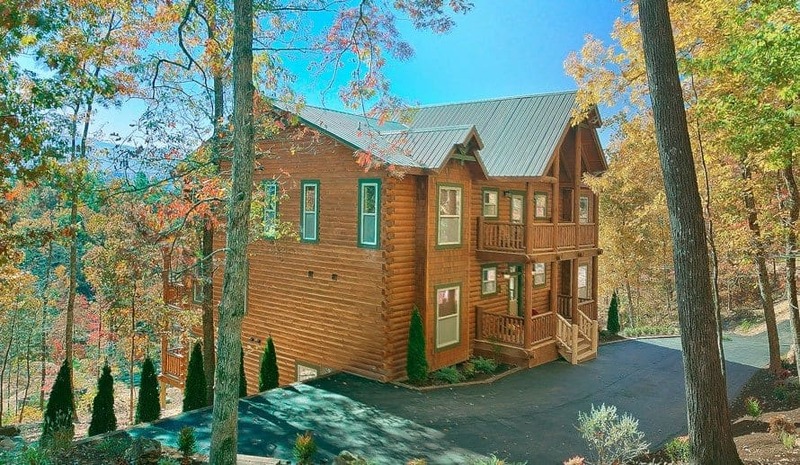 Ok, so it’s time to start planning your group vacation to Pigeon Forge and you may not know where to start. Now that you have assigned out roles and responsibilities to your group members, as well as decided what time of year you want to visit, it is time to start deciding what you want to do when you are here. This includes creating an itinerary, planning our meals, setting up room assignments, and researching for any deals or discounts on tickets on attractions. You will also want to encourage each member of your group to prepare a packing checklist, including clothes, toiletries, entertainment for downtime, and more. The earlier you get started on this process, the more time you will have to seek out deals and discounts. 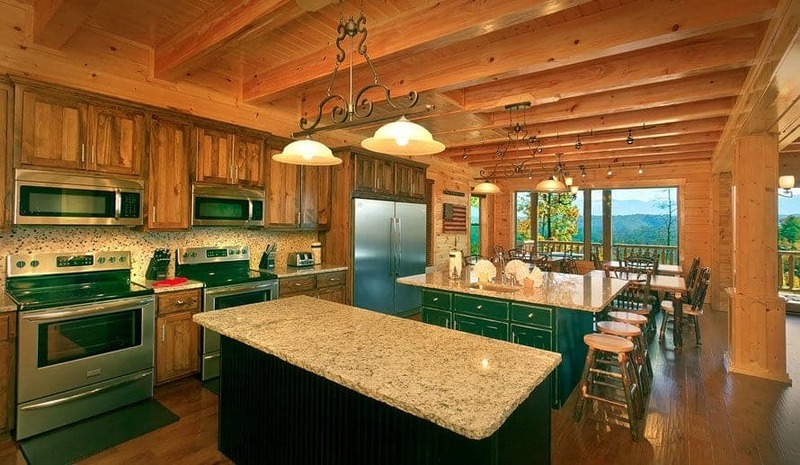 To get started, be sure to check out our favorite Pigeon Forge attractions for large groups. 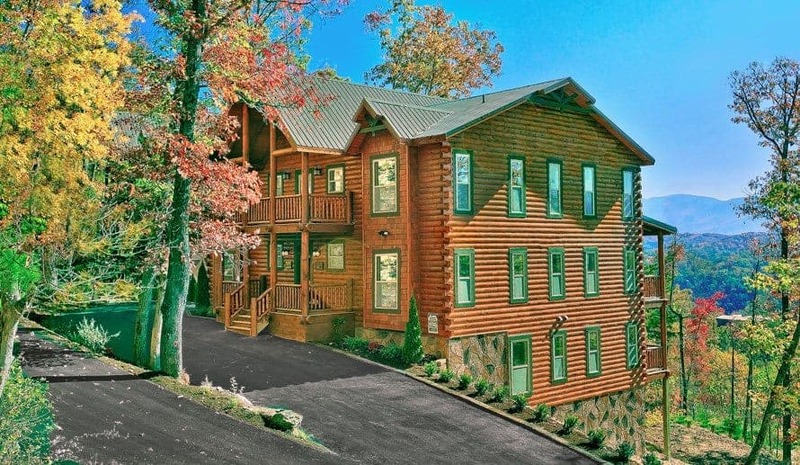 Once you finally arrive at your large group cabin in Pigeon Forge, you will be thankful that you already mapped out the room assignments that we told you about earlier. This will help streamline the unpacking process and allow your group to start enjoying all the fun things you have planned even faster. One of the perks about traveling in a large group is that you all don’t have to spend your entire vacation together. If you find that there are a couple of different activities that members of your group want to enjoy, you can always split up and divide and conquer your itinerary. This will help keep everyone in your group happy and take away the stress away from trying to cram too many things into one day of your trip. In the long run, this will help everyone in your party stay relaxed and enjoy your vacation more. 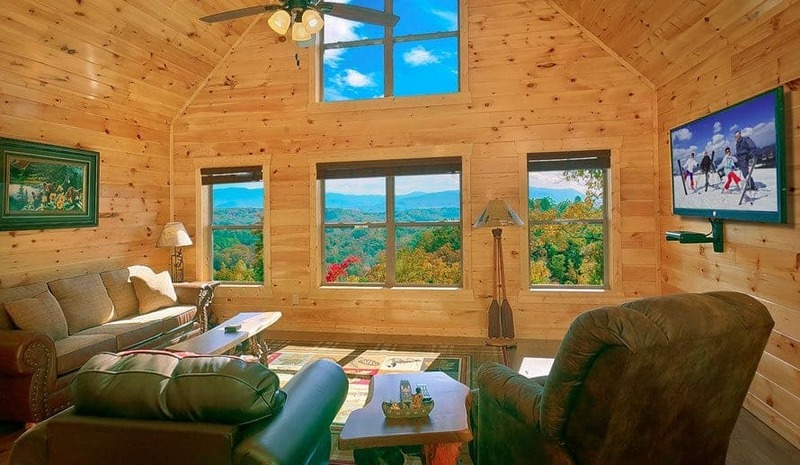 To get a jump start on planning your Pigeon Forge vacation for groups with Large Cabin Rentals today, start by requesting a Vacation Quote from one of our group travel experts. Simply by answering just a few quick questions, one of our reservation specialists will be able to help you begin planning a fun and memorable trip. 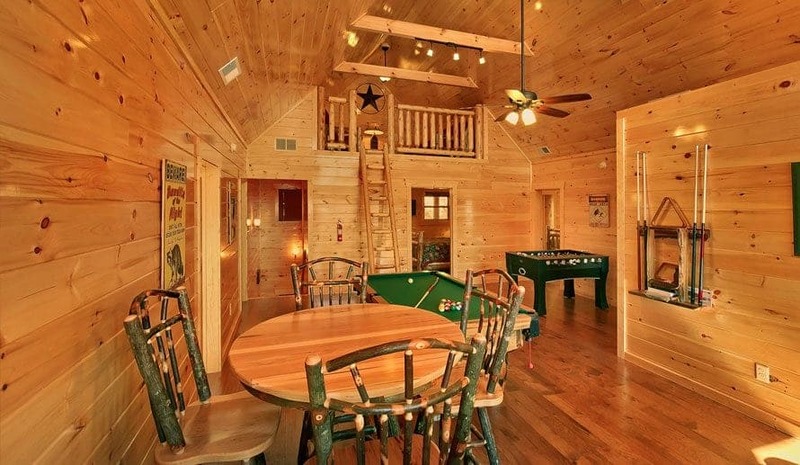 4 Things You Didn’t Know You Needed From Pigeon Forge Luxury Cabins —Until Now!Why Should You Rent a Pigeon Forge Cabin With a Pool?